Much to my surprise (I hate computer games), I’ve become an Angry Birds fan. I don’t know what it is, but shooting little birds at little piggies reduces my stress levels considerably. I’ve nearly clocked the Rio version now and am rather worried about what I’ll do next. Instead of pigs there will be warthogs. 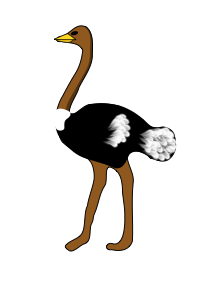 Ostrich Obliterator - This angry bird will run very fast, then leap and crash down when you touch it. 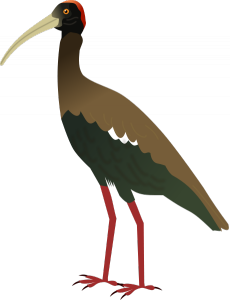 Hadeda Heckler - The legendary Ibis will emit a sonic boom when touched, stunning all warthogs within range.